May 15, 2017 | By CENS | AEON LIGHTING TECHNOLOGY INC.
Aeon Lighting's LED down light. Aeon Lighting Technology Inc. (ALT), an LED-lighting maker held by the world leading sever maker Supermicro Computer Inc., is promoting an assortment of high-power LED lights, including dimmable alternating-current (AC) MR16 lamps, dimmable AC PAR lamps, and T8 light tubes. 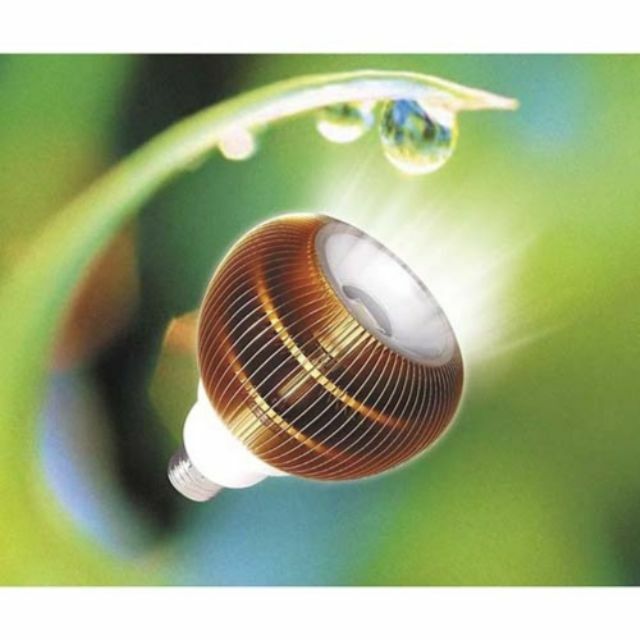 The firm's lamps are particularly advantageous in thermal-dissipation performance thanks to the technology support by its parent company, which has been in the server-computer industry for over 15 years. Its 5W MR16 lamps come in E11, E14, E26/E27 and GU10/GZ10 types in terms of lamp base. True-white light type of the lamps delivers 220 lumens in total while warm-white light type delivers 160 lumens. This family, dubbed as Aurora, uses AC LED chips. Beam angle of this family is set at 38, 60 and 120 degree. The company's Apollo family of AC PAR lamps is composed of 10W and 20W products. In the 10W category, warm-white light lamp delivers 300 lumens in total and true-white light lamp delivers 400 lumens. In the 20W category, warm-white light product delivers 600 lumens and true-white light lamp delivers 800 lumens. AC chip is also the light-emitting device in this family. Beam angle is set at 60 and 120 degree. Its 12W T8 light tubes are available in true-white and warm-white types, with true-white lamp delivering 900 lumens and warm-white type 720 lumens. Compared with T8 fluorescent light tube, the company's T8 LED tube is 90% more efficient in terms of energy saving. The Aurora MR16 and Apollo PAR30 lamps are the only LED lamps in Asia to win the M-Technology Award of Germany.